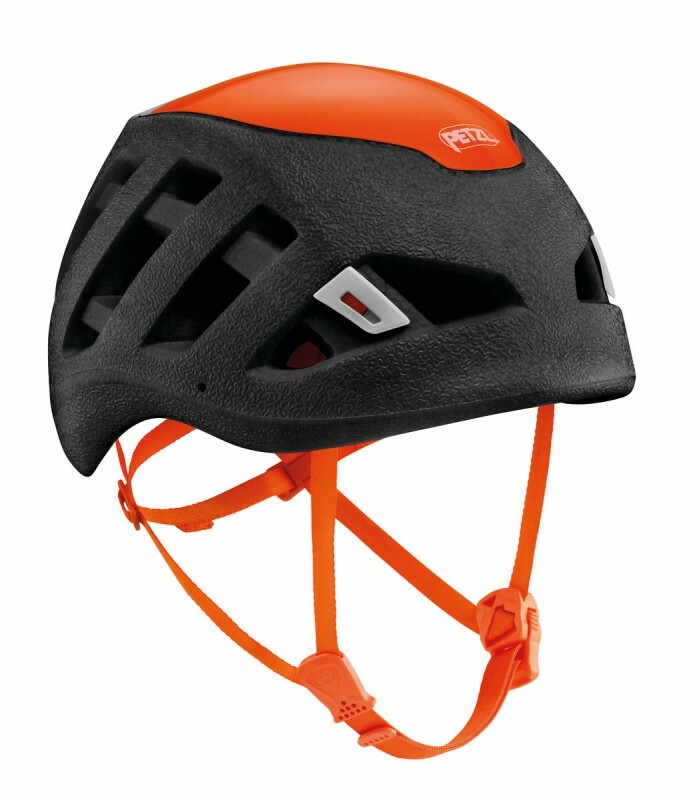 The new version of the Sirocco, Petzl's ultra-lightwheight helmet, designed for climbing and mountaineering. 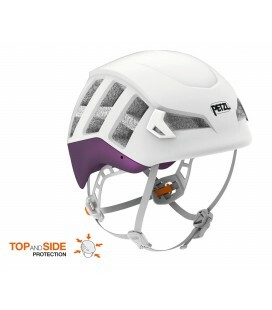 Combines lightness, security and functionality. 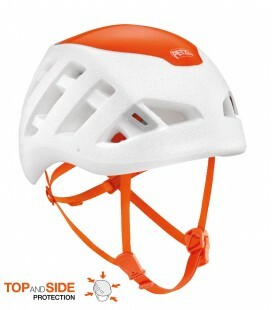 The new design optimizes the fit of the helmet for maximum comfort. 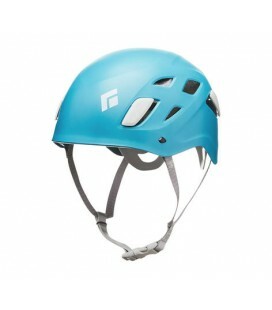 The new Sirocco is a Ultra-lightweight climbing and mountaineering helmet with reinforced protection. The Sirocco is the reference helmet on alpine expeditions where saving even a few grams is important. 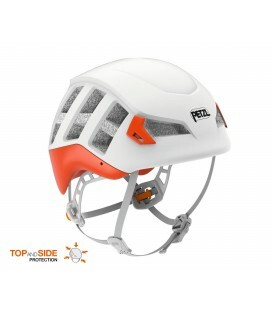 It has a hybrid construction with EPP (expanded polypropylene) foam shell and EPS foam top shell (expanded polystyrene) that allows excellent impact resistance and a decrease in weight. 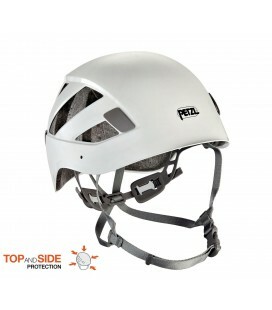 It has wide holes, to ensure an excellent ventilation. 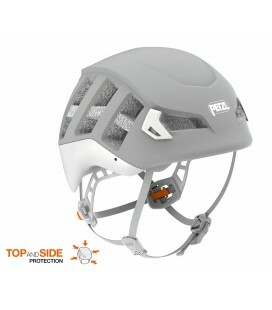 Completely adjustable, thanks to the adjustable headband and chinstrap. 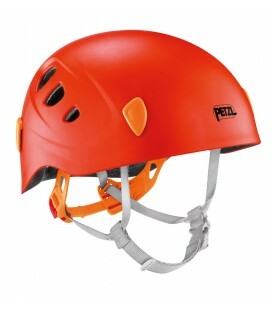 Magnetic buckle facilitates fastening the chinstrap (Petzl patent). Two hooks and rear elastic for attaching a headlamp. 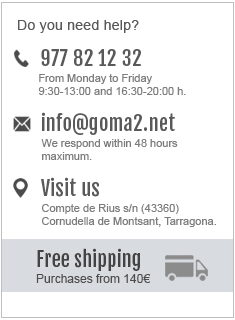 Product comes with protective storage bag and spare foam.